Once you meet the right person, a person that loves you right and a special someone that reciprocates the love you show them, then how long you’ve been dating won’t really matter. The idea of a lengthy courtship like often stressed as necessary will just be a myth. It is the mutual love between the two of you that will really matter more than anything. 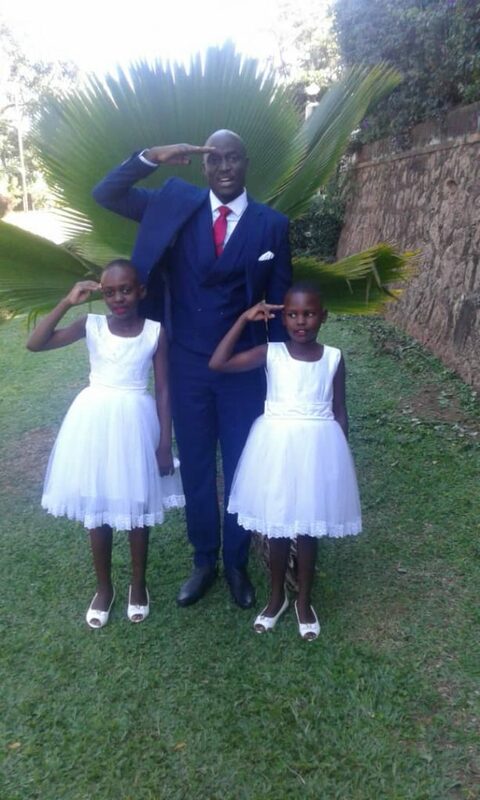 And if you’re remnants like George and Fruitful Zoe, then you will be certain that God is as well on your side. 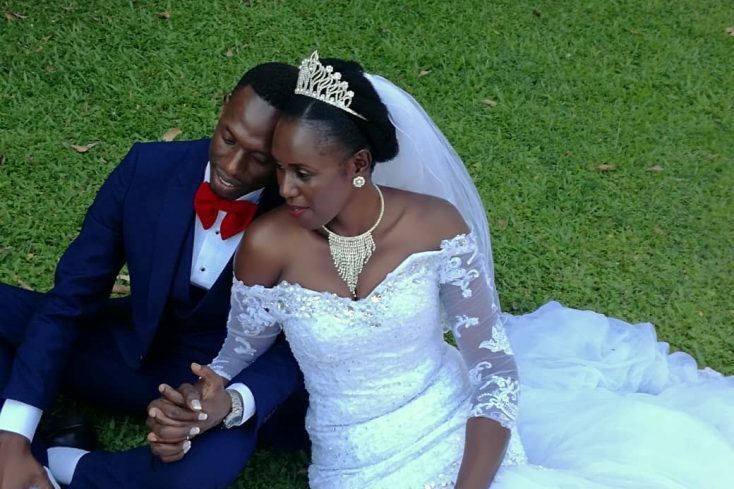 It was a special day on Saturday 15th September as remnants Prince George Mugabo and Rhoda Fruitful Zoe Alyonyo tied the knot in a classic Prophet Elvis Mbonye Style. 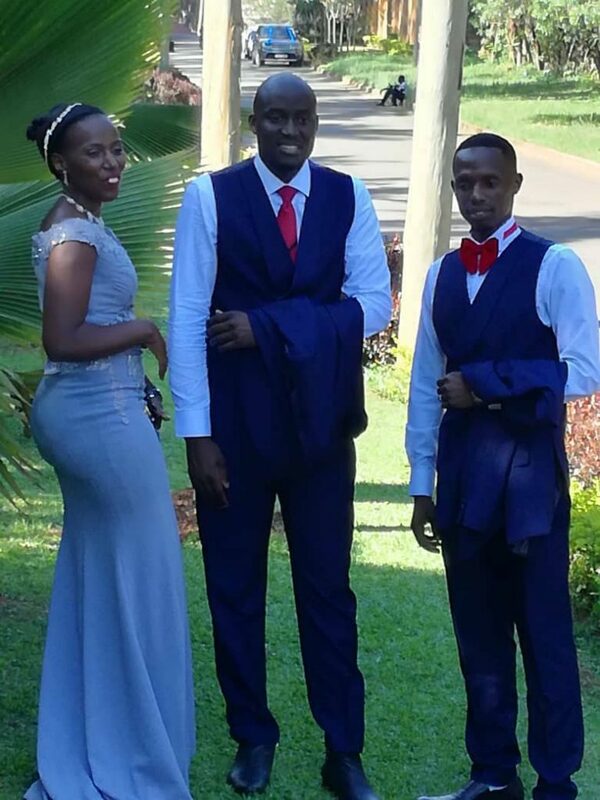 According to the couple’s best man, Mwami Isaac, the remnants “met in March (2018) at Kyadondo Rugby grounds” during one of Prophet Elvis Mbonye’s evening prayer crusades. 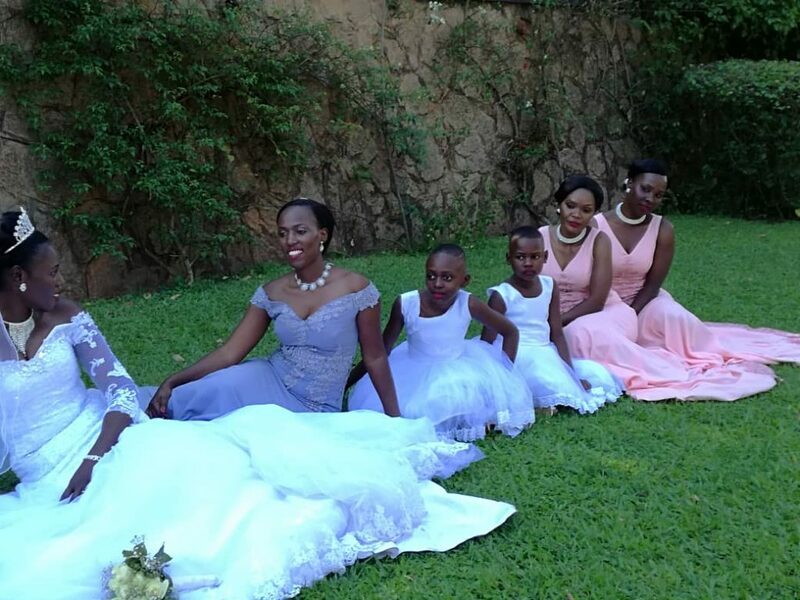 In July, George asked for Zoe’s hand in marriage before being introduced to the bride’s family, relatives and loved ones on Saturday 28th of the same month in Lira town in what he (George) referred to as a “miraculous and glorious introduction ceremony”. 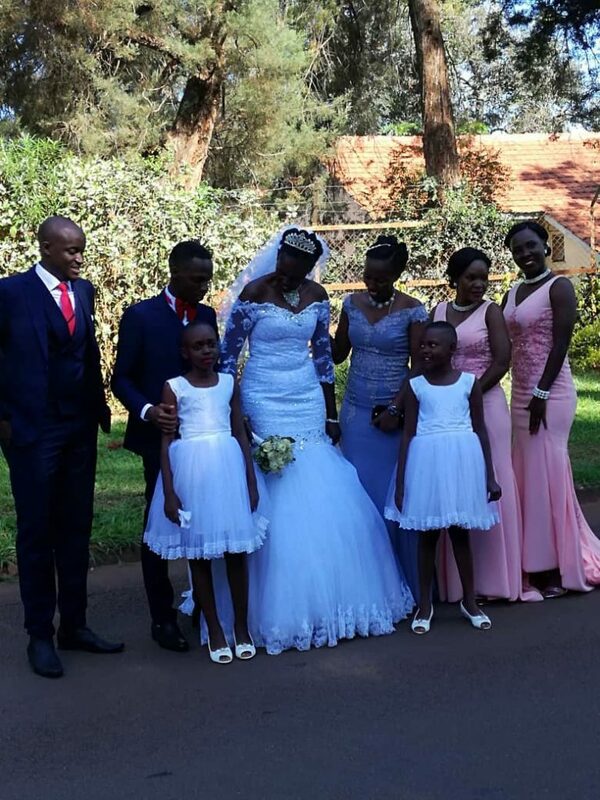 Nearly two months later, the two lovebirds exchanged vows in a Christian wedding ceremony that was presided over by Pastor Jack Barlow of Reigning in Life ministries and a spiritual son of Prophet Mbonye. 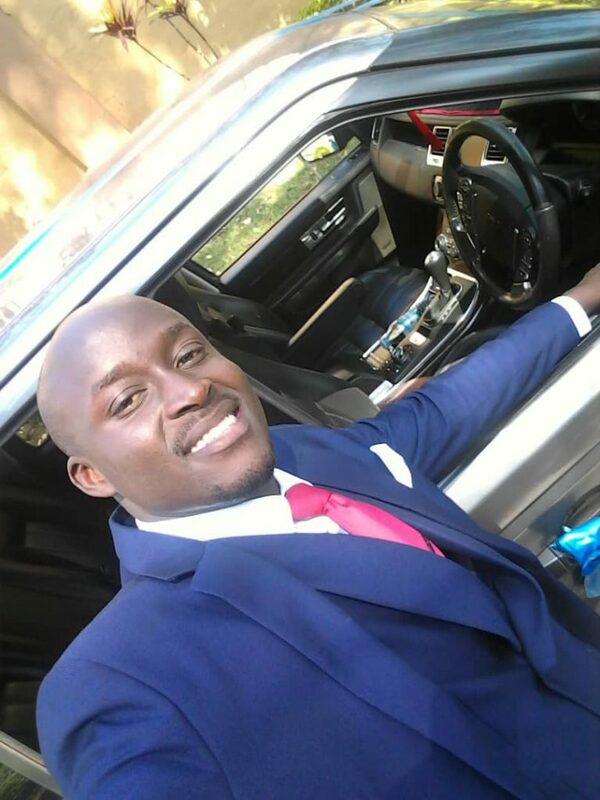 Since they are Remnants, they used Range Rovers for their bridal cars which clearly brings out the meaning of the statement “walking in the glorious footsteps of our father” Prophet Elvis Mbonye who is known for driving around a range rover. 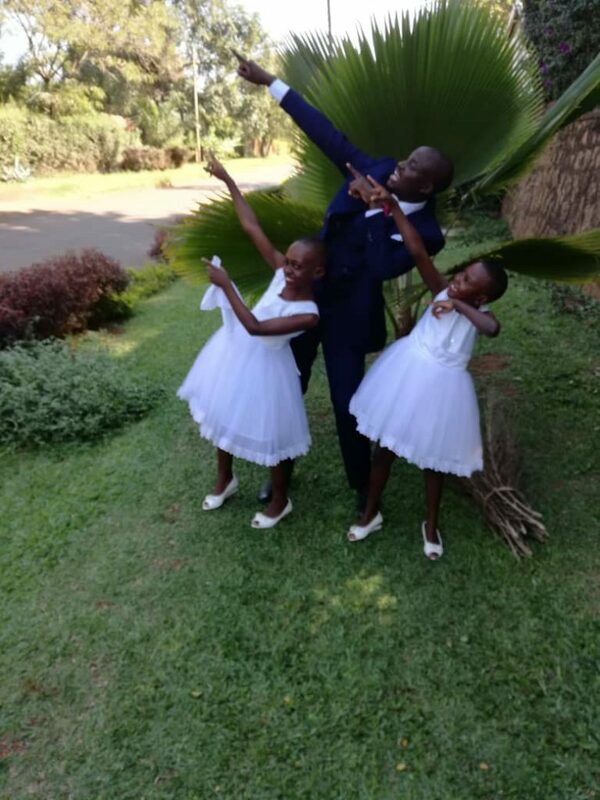 “The God of our father prophet Elvis surprised us with a stress-free, beautiful heavenly planned wedding beyond measure and imagination, not forgetting I haven’t been working for seven months, no savings and no income! 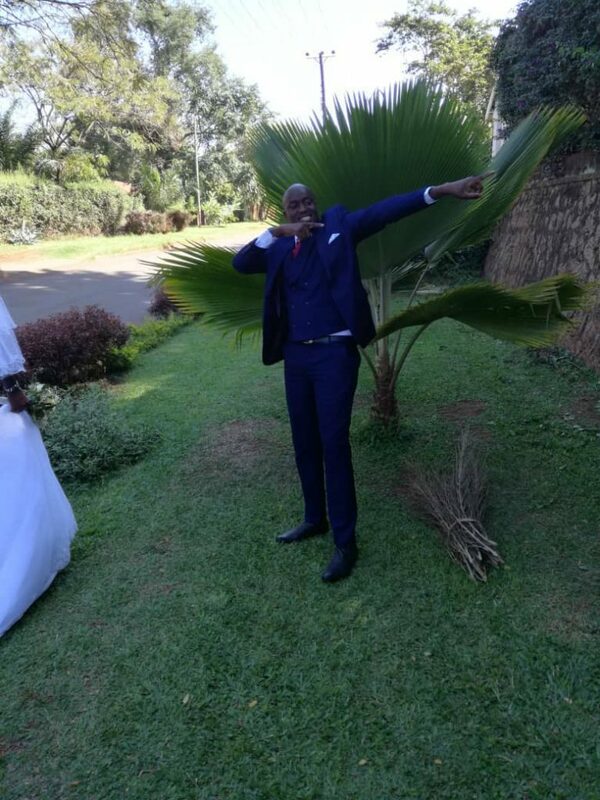 Beloved am happily married how I don’t know!